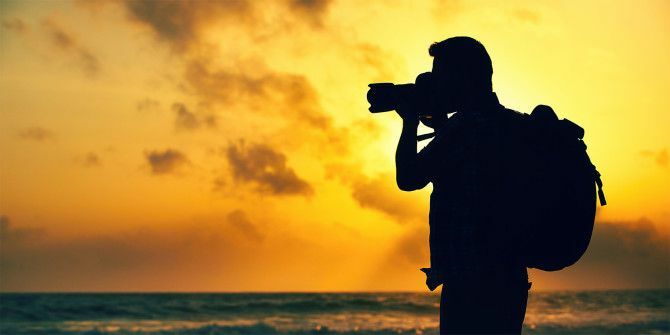 One of the tricks to learning photography 5 Ways to Learn Photography Basics and Improve Camera Skills 5 Ways to Learn Photography Basics and Improve Camera Skills Learning photography is the first step. These websites and tutors will teach you photography basics with interactive demos. Read More is to look at a few hundred photos by great photographers, then go out a shoot a few thousand of your own. Even if you are an experienced photographer by now, I am sure you will wish you had this tool back in the day. Like me, every beginner photographer would love the polished work that has gone behind it. So dial in and tell us your best tip on how (and where) you find your photography inspirations. Do you try to mimic a shot taken by someone else? Has it helped you to improve your own technique? Explore more about: Digital Camera, Image Search, Photography.